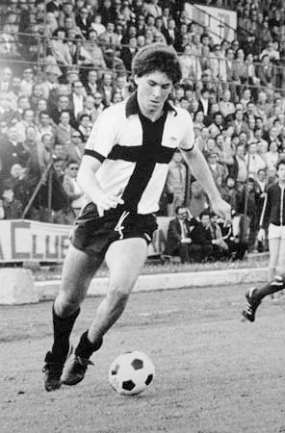 Flashback quiz: Can you name this former star midfielder? Face look familiar? Or perhaps you’ve seen those finely tuned knees before? Recognise him now? 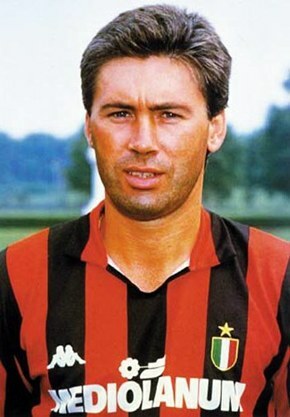 Of course you do: it’s Chelsea’s new gaffer, Carlo Ancelotti, in his playing days at Parma and Milan.